GULF ACCESS TRIPLE LOT WITH NEW SEAWALL ON SUNFISH CANAL**120' OF SEAWALL FRONTAGE. 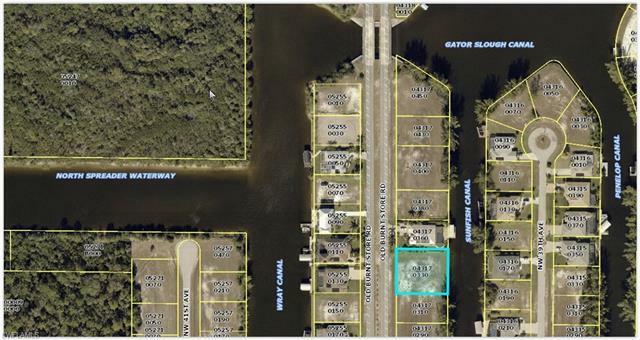 Quiet highly sought after Northwest Cape location with easy access to Charlotte Harbor & the Gulf of Mexico via one bridge (5 lots away) to the spreader canal and through the Matlacha Pass. 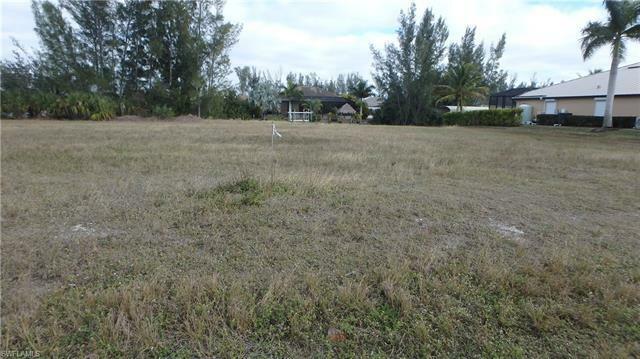 Cleared and ready to build, this location also gives you easy access to all of Cape Coral, Punta Gorda, Fort Myers and Southwest Florida International Airport. 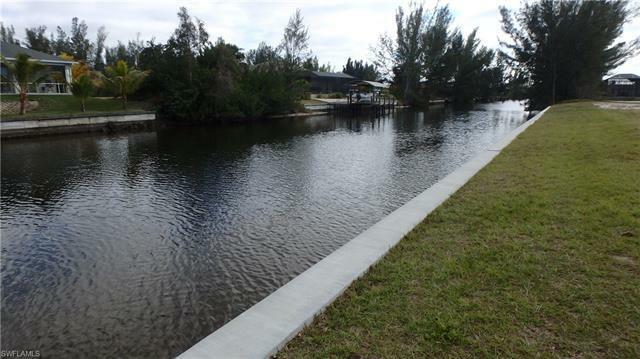 Not far from restaurants and shopping, perfect for Boaters, Fishermen and Waterfront Lovers. Also for sale is the house next door, 1805 Old Burnt Store Rd.MLS # 219008285 and the double lot on the other side, 1809 Old Burnt Store Rd. MLS # 219008303. 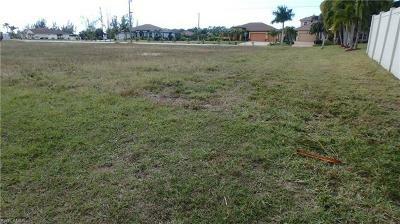 Purchase the package and have just under an acre of land with your dream home in the center.